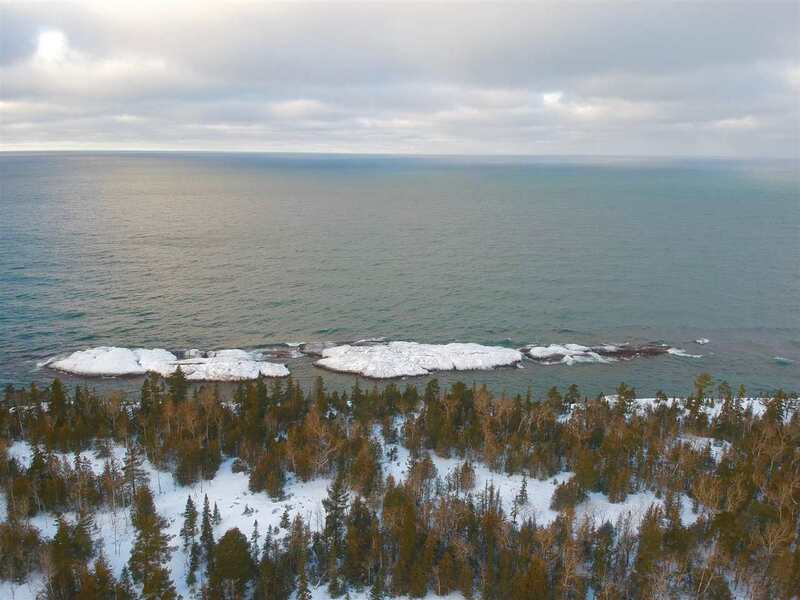 Here is an opportunity to own a slice of our Upper Peninsula pristine waterfront. 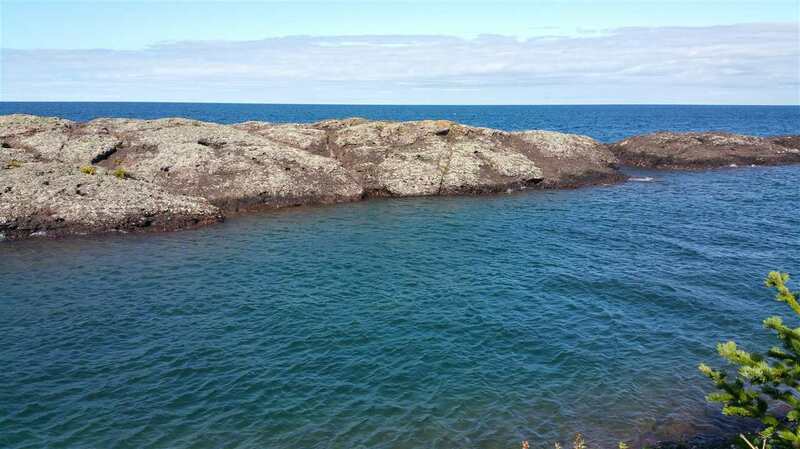 You will find beautiful views from Lake Superior's rocky shore. Time to build your dream escape and start enjoying the peaceful sounds of the water. 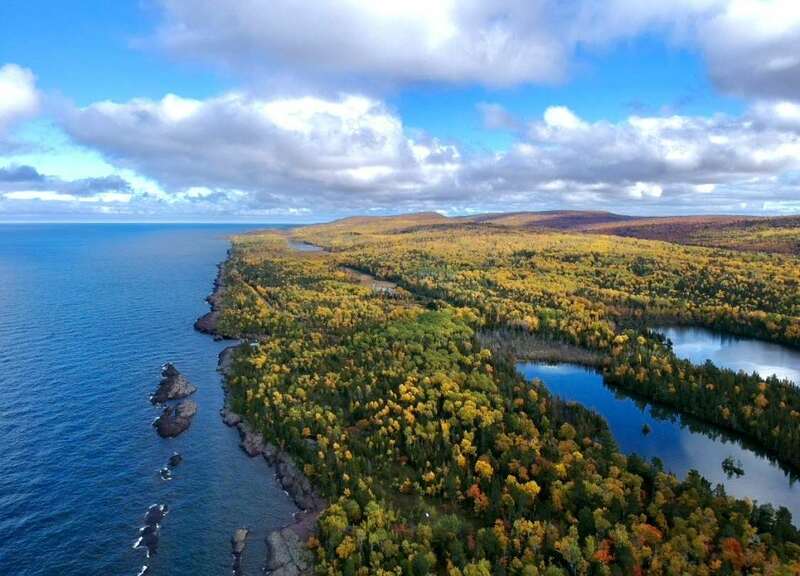 Our Keweenaw Peninsula offers a great lifestyle for the outdoor enthusiast for all four seasons. Minutes from Copper Harbor., Eagle Harbor, Brockway Mountain, Calumet, Houghton and much more. 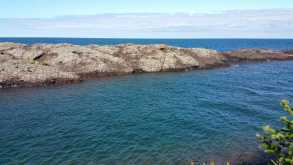 2 other adjoining lots are also available for sale.